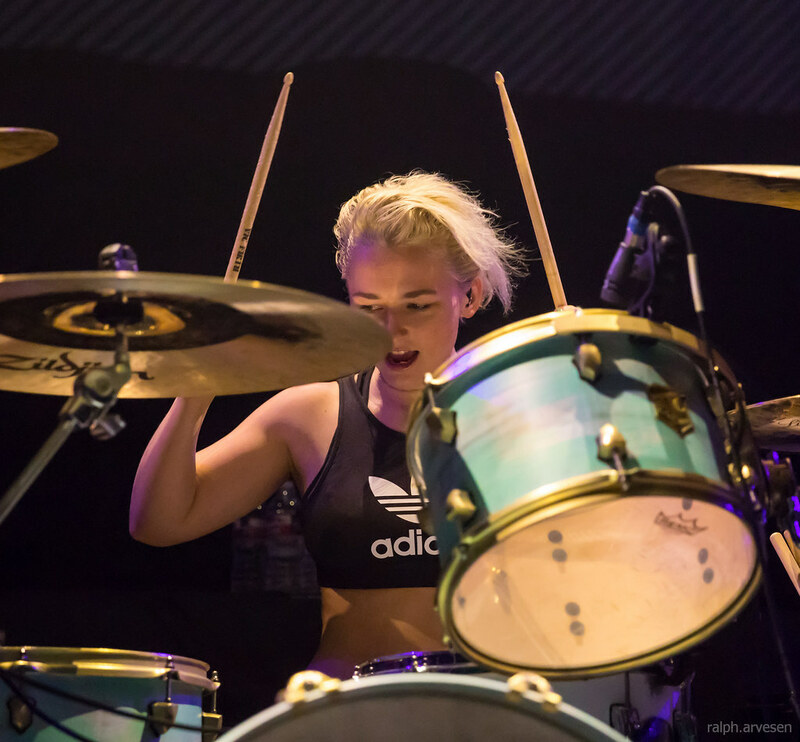 Chapel performing at the ACL Live theater in Austin, Texas on April 25, 2017, with Carter Hardin and Kortney Grinwis. 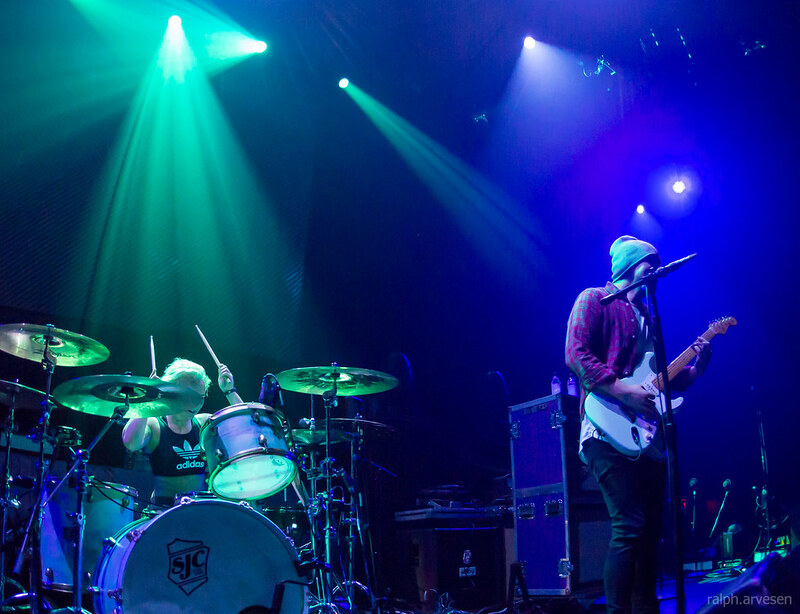 We write music our parents like. 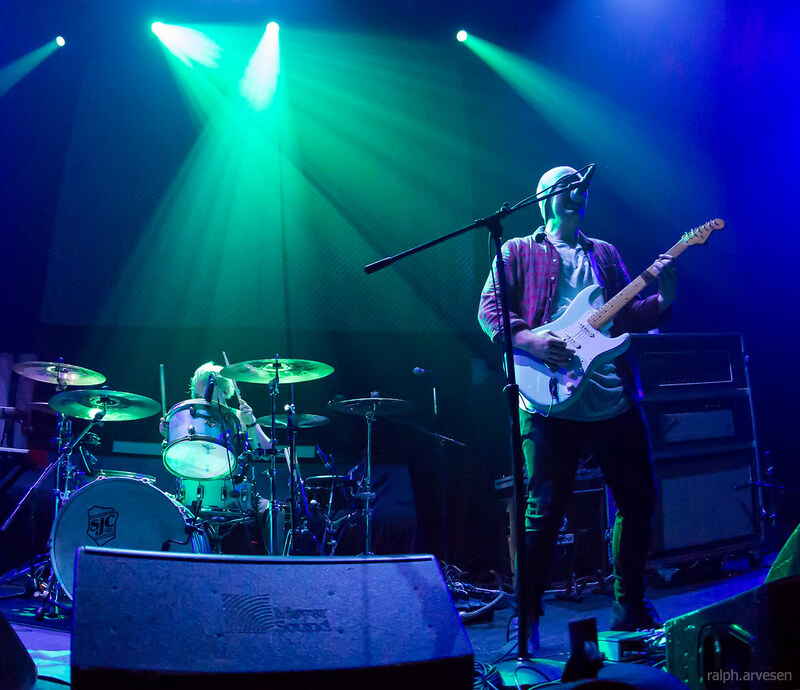 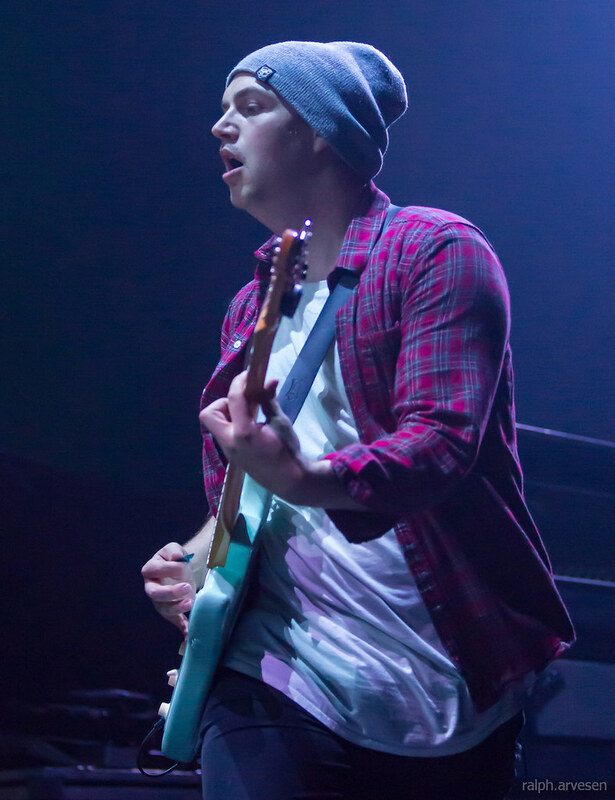 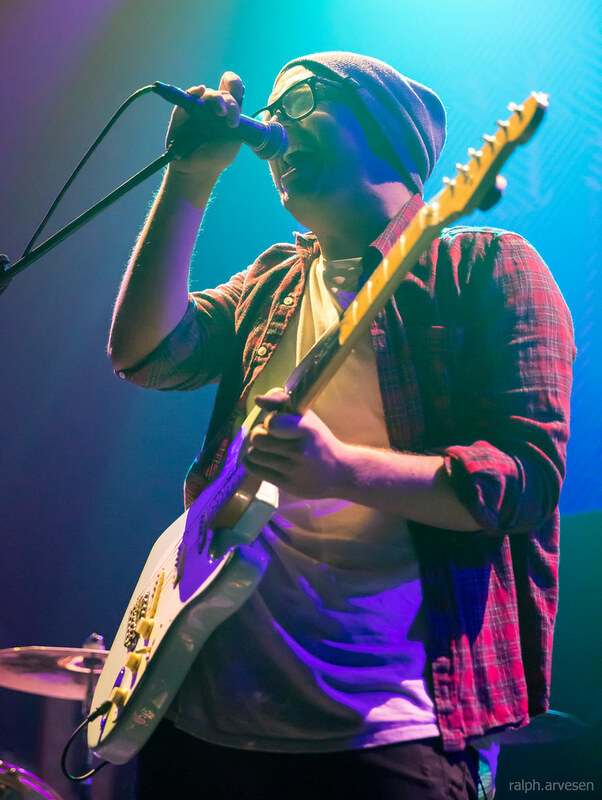 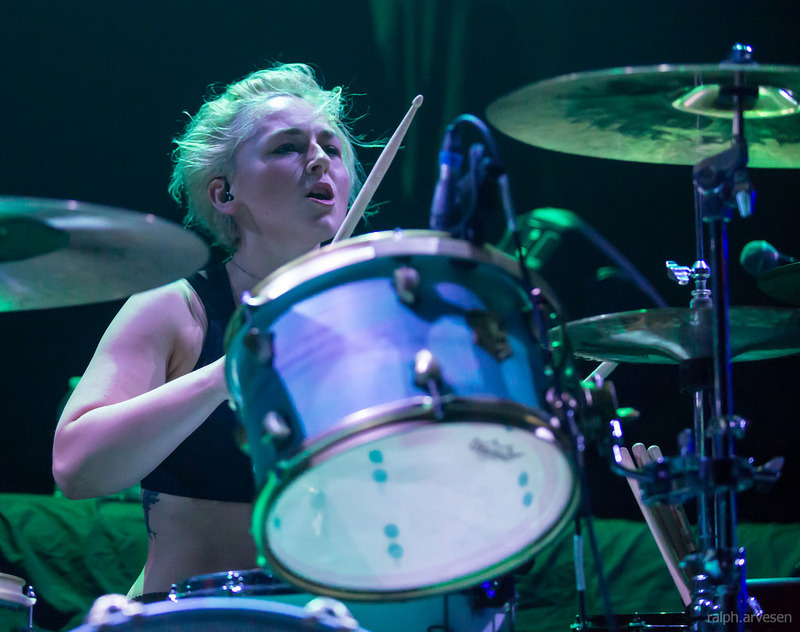 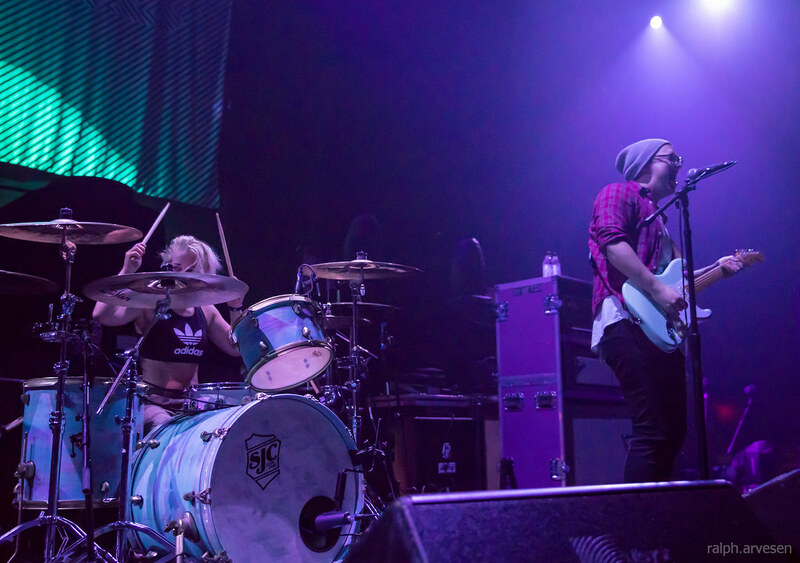 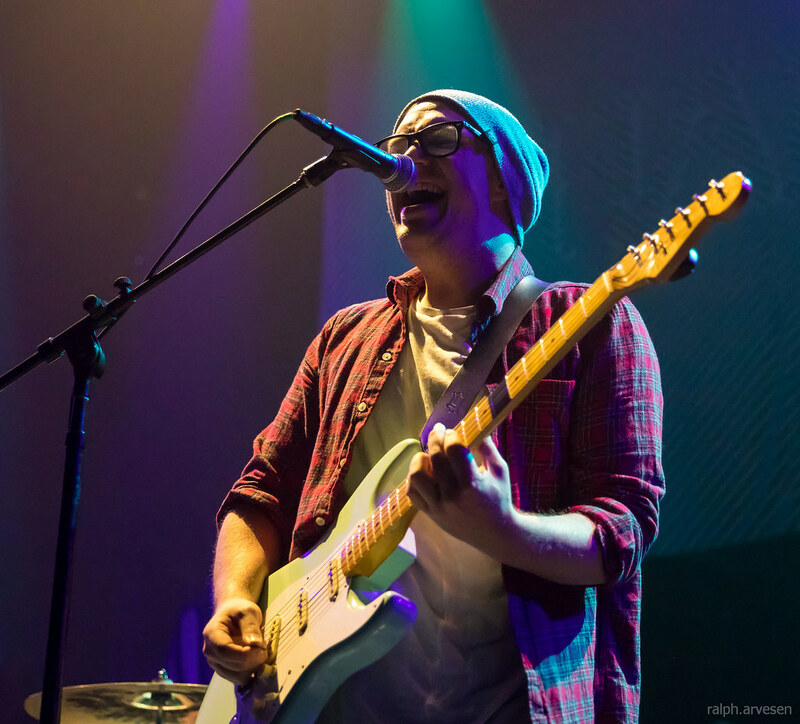 Chapel shared the stage with Sum 41 and Pierce The Veil at the ACL Live at The Moody Theater. 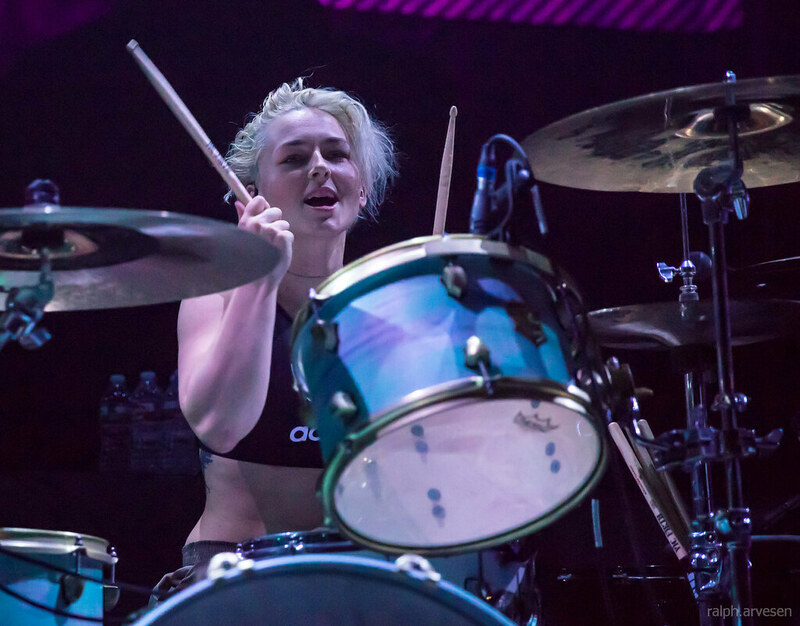 The band continues across the United States and United Kingdom with the last stop at the Paradise Rock Club in Boston, Massachusetts on November 29, 2017.